Today started at 6:30am with, "Your goats are out and I've got to get to work." I'm exhausted. The doctor says I'm, "Farming too hard." But look how far we've come! 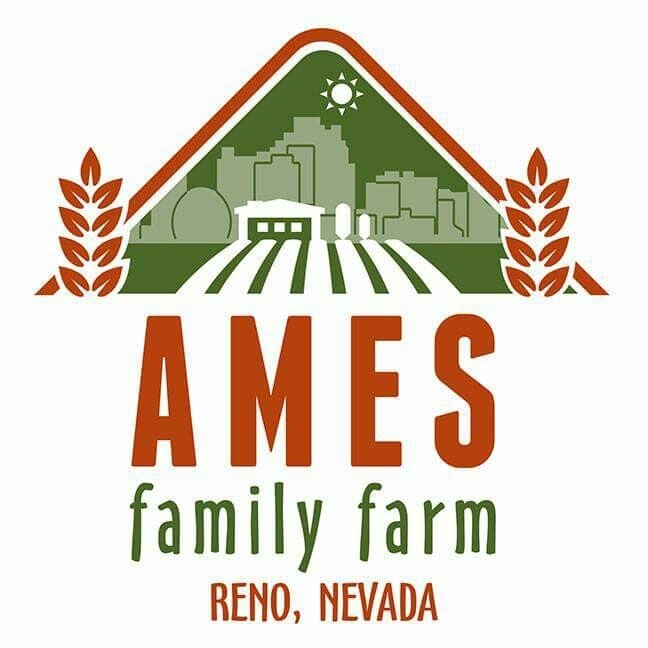 Almost three years after the blog began, Ames Family Farm is moving into the future.